We want to welcome you to one of Pleasant Prairie/Kenosha's best hotels.The Pleasant Prairie/Kenosha Holiday Inn Express provides a friendly caring staff and convenient lodging.Guests appreciate our hotel's location near major companies and conveniently located near Premier Outlet,RecPlex,Carthage College,U.V.Parkside and many more great facilities. 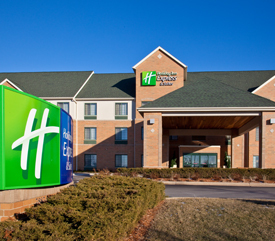 The Holiday Inn Express Hotel & Suites Pleasant Prairie-Kenosha hotel features "Business Class" high-speed internet access and a complimentary weekday evening reception. 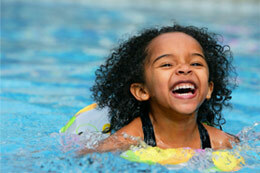 FREE use of Largest Indoor Heated Pool and Hot Tub. FREE Manager's Reception on Tuesday and Wednesday with Beer, Wine, Soda, Appetizers.